Will your counselor mark your course load as “Most Demanding”? How many AP classes are elite colleges looking for? Is it better to get a B in an honors course of an A in a regular class? Do I need to take honors/AP classes in every subject? How demanding is your course load? There are 34 AP courses offered by the College Board but very few schools offer even half that number. Roughly 86% of U.S. high schools offer AP testing on site and out of those, the average number of course offerings is eight. If you hail from an under-resourced high school that offers a limited number of APs, this will not be held against you as long as you take advantage of the opportunities that are accessible. 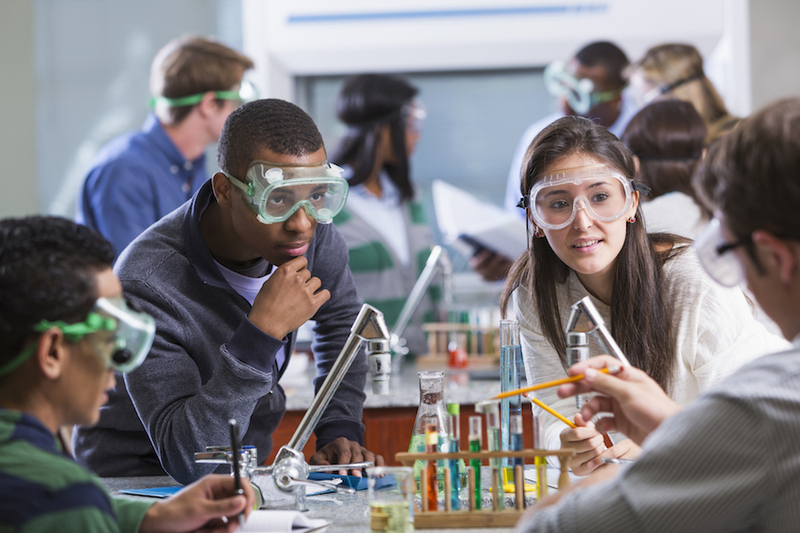 Attending a high school teeming with Advanced Placement options means that the expectations for participation are raised. While it’s difficult to locate precise statistics on the average number of AP courses taken by admitted applicants at prestigious colleges, some information is publicly available. At highly selective Kenyon College, the average admitted applicant took 4.8 AP courses in high school. The University of Georgia’s Class of 2019 averaged six AP courses while in high school. Most elite colleges aren’t as concerned about your work/life balance in high school. If you are aiming for an Ivy League school, you need to be at or very near the top of your graduating class, which means you’ll need to take as many AP courses as the other academic superstars at your school. Since weighted GPAs work in favor of those taking APs, it would be impossible to take eight APs and beat out members of your class taking twelve APs. B in an AP/Honors or A in regular course? The fallacy of needing to present to colleges as “well-rounded” causes high school students to do a number of foolish things including joining a dozen clubs in which they have no genuine interest, attending costly summer programs in exotic locales just to appear more worldly, and most commonly, taking honors and AP courses across the board. Many intelligent people who have a knack for math and science are not as comfortable with or motivated by reading the plays of Samuel Beckett. Likewise, many young people who elect to read Shelby Foote’s Civil War Trilogy on summer vacation are not thrilled at the idea of learning Calculus or Advanced Physics (nor are they capable of mastering the material). Those who are brilliant across the board and are dead-set on attending Yale or Stanford have to take on an insane course-load; that’s just reality. Everyone else can afford to pick and choose their battles in areas of strength and interest.